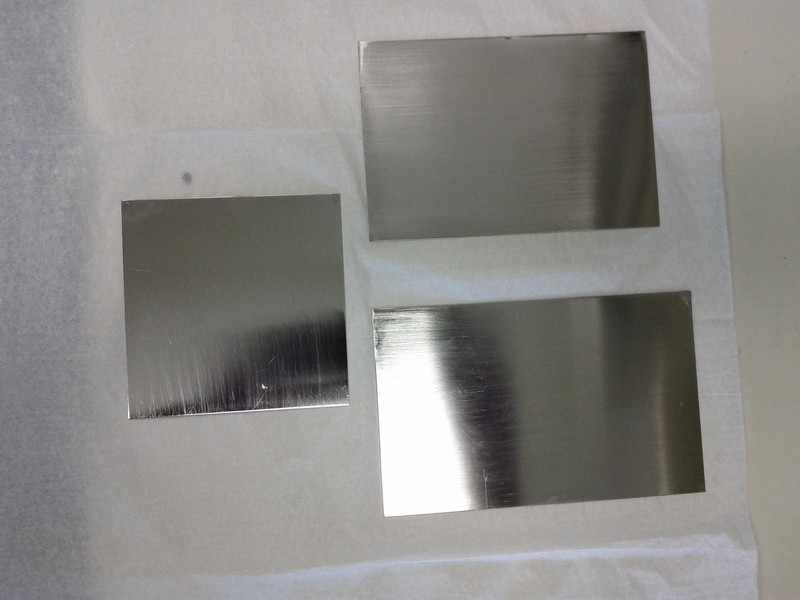 Decorative bright nickel is used in a wide range of applications. It offers a high luster finish, corrosion protection, and wear resistance. In the automotive industry bright nickel can be found on bumpers, rims, exhaust pipes and trim. It is also used for bright work on bicycles and motorcycles. Other applications include hand tools and household items such as lighting and plumbing fixtures, wire racks, and appliances. 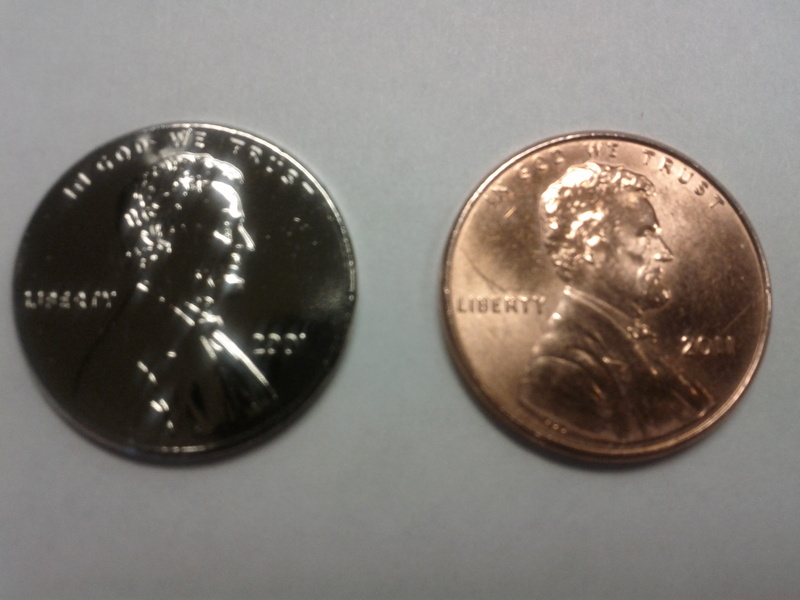 Engineering nickel is used where brightness is not desired. Non decorative applications provide wear and corrosion protection as well as low stress build ups for dimensional recovery. Equipment is Located in 3235 Engineering.